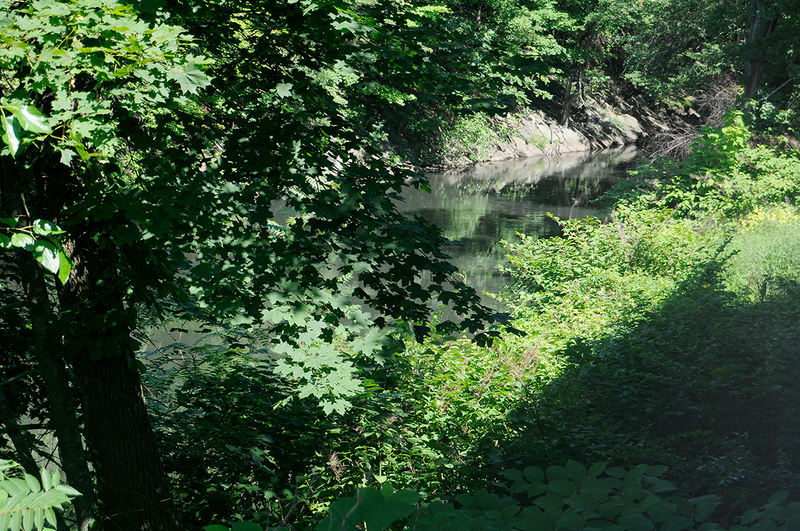 The Blackstone River Coalition (BRC) is a partnership of numerous organizations, businesses, agencies, municipalities and individuals working to restore the Blackstone River and to improve the health of the Blackstone River Watershed. 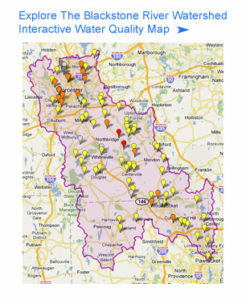 The BRC’s mission is to restore and protect water quality and wildlife habitat in the river corridors, and to advocate for sound land use in the Blackstone River watershed. A partnership of member organizations, the Blackstone River Coalition seeks to enhance communication, efficiency, and the interaction among community stakeholders, state agencies, and federal agencies as we work together to achieve our mission. 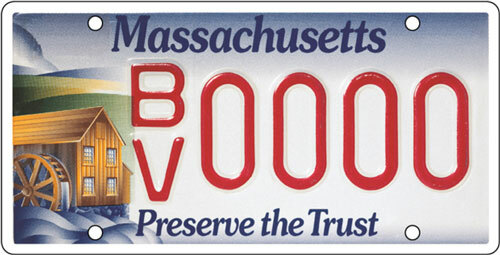 Support the Massachusetts Environmental Trust (MET) by registering for a license plate. MET is a supporter Blackstone River of the Blackstone River Coalition.